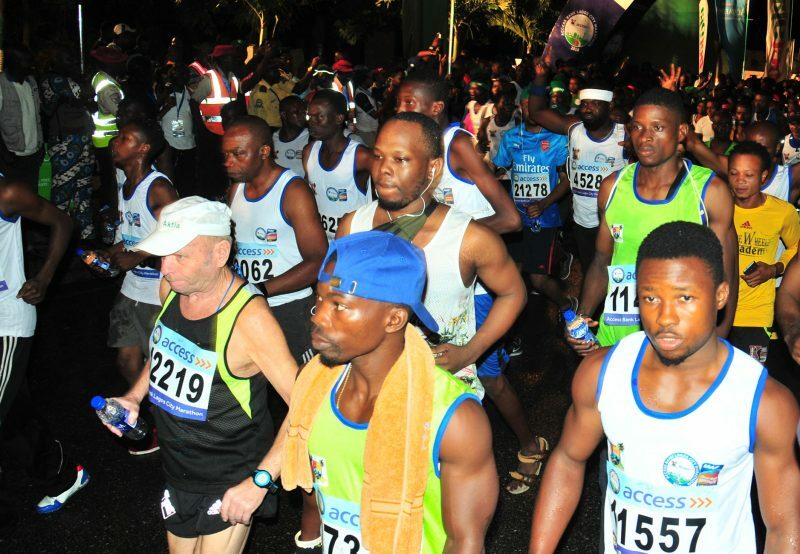 The fourth edition of the Access Bank Lagos City Marathon has been fixed for Saturday February 2, 2019 in Lagos, Nigeria. In a statement signed by Olukayode Thomas, Head Communications and Media, Yussuf Alli, the General Manager for the Lagos Marathon explained that the new date was chosen to align with the new international calendar for global races. Alli also stated that the 2nd February date was chosen to make sure that the Access Bank Lagos City Marathon is able to command the presence of more elite runners to add glamour to the Lagos race. He said: "The 2019 Access Bank Lagos City Marathon will be taking place on February 2nd, this is very good for us as we are now on the same page with the international body for road races and marathons. More top stars across the world can plan themselves and be part of our race going forward." The Lagos Marathon boss also revealed that due to the broad nature of Lagos state, another form collection center has been opened in Lekki to carter for those in that axis. As it has been the case for the previous editions, interested participants can also pick up their forms at the Marathon Office inside the Teslim Balogun Stadium, Lagos as well as Access Bank branches nationwide. Applications can also be completed online on the official website for the 2019 Access Bank Lagos City Marathon. Alli appealed to all intending runners that the Lagos Marathon is now in line with international standards, hence all entries and registrations must be completed on or before January 11, 2019. He added that the collection of running kit bibs will end on January 22, 2019. “We have made the registration process quite easier now, so we want everybody interested to do the needful now, these dates we have on our timeline will not be shifted for any reason,” Alli warned. 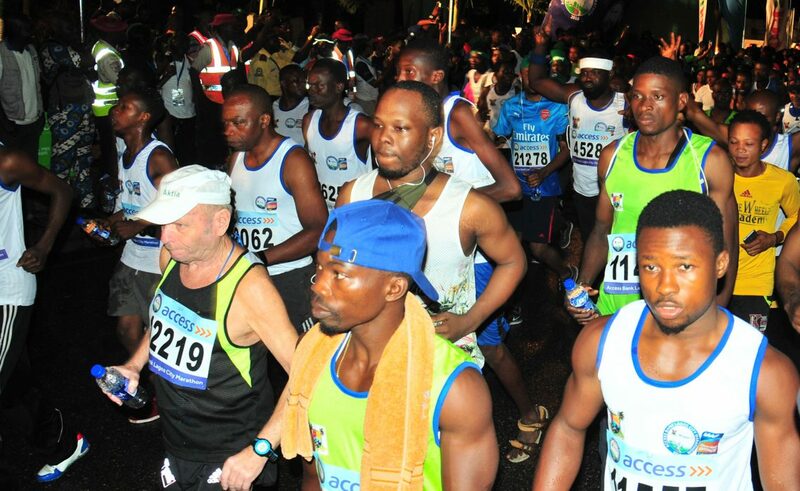 The Access Bank Lagos City Marathon, which is now an IAAF Bronze Label Race attracted over 100,000 runners during its last edition in 2018.